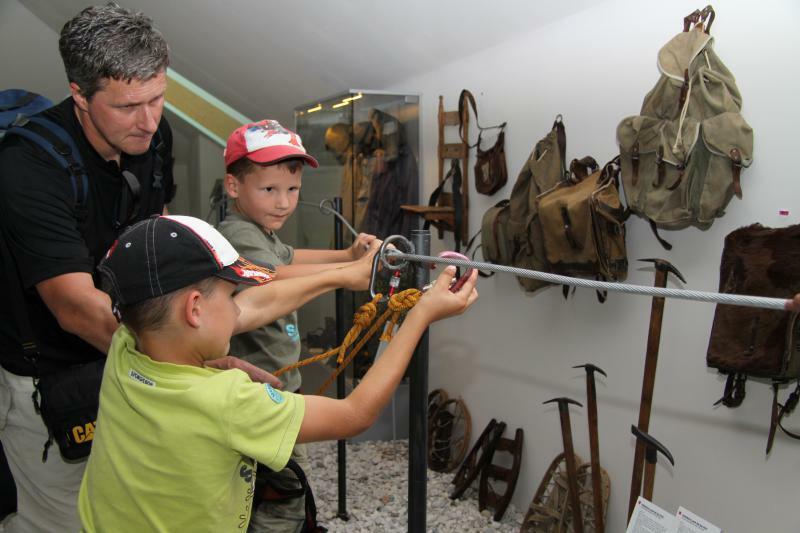 The Slovenian Alpine Museum illustrates the development of Slovene mountaineering, climbing and mountain rescue history, interwoven with educational and conservational content. 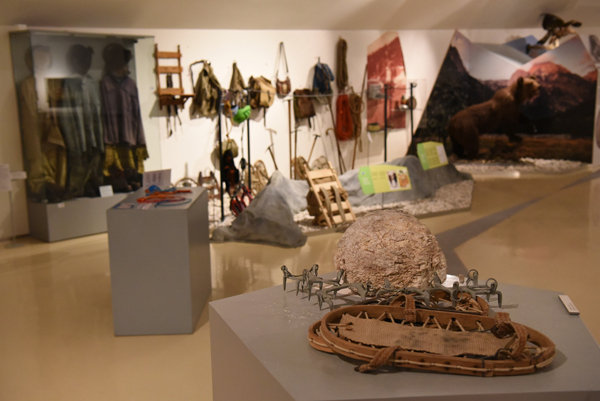 Its rich collection of historical objects and artefacts, diversity of photographic, film, book, and museum archives, and an extensive museum library, provide clear insights into the powerful, lasting impact of mountains and mountaineering on Slovene culture. At the Slovenian Alpine Museum, we record, preserve, study and promote Slovenia’s mountaineering heritage and the history of the Slovene alpine conservation areas. Our museum programmes, workshops, lectures and exhibitions are aimed at increasing the popularity of mountaineering in general. 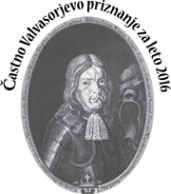 They encourage respect for the alpine natural and cultural heritage in the younger generations, and illustrate the shaping role of mountaineering in defining the Slovenian national identity and the international recognition of Slovenes. 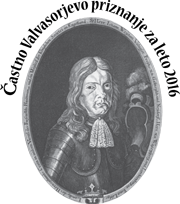 We implement our mission through events and lectures, temporary exhibitions, public programmes, educational workshops, and presentations of current domestic and foreign mountaineering achievements. 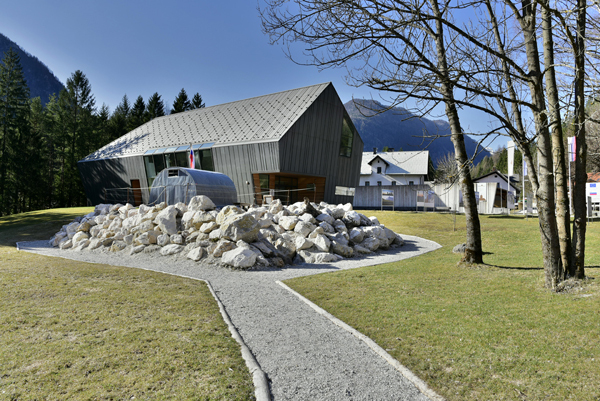 The Slovenian Alpine Museum is also developing into an information centre where visitors can find information on the various exhibitions and accompanying museum events, hiking, and the mountaineering possibilities and tourist attractions in the surrounding area. Through our interactive exhibitions, museum events and programmes we strive to create lasting impressions of our mountaineering history and its cultural and natural heritage. To become a meeting point for the local and wider community and a representative of the local and national identity, attracting a wider public which will be able to associate itself with the museum and its mission. We want to create an open space for social dialogue and social responsibility in the 21st century. 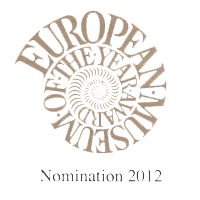 European Museum of the Year Nomination. 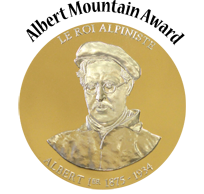 Golden Albert Mountain Award of King Albert I Memorial Foundation for a unique cultural contribution to the entire Alpine region. 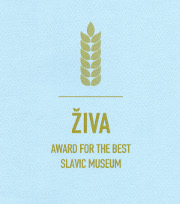 The Honourable Valvasor Mention presented by The Slovene Museum Society for the Escape to the Bivouac project. 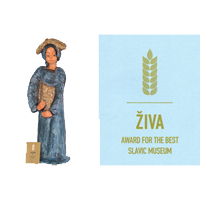 Živa Award for the best Slavic Museum 2017. 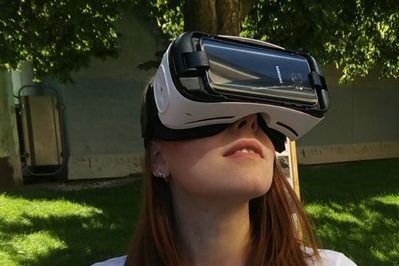 Test your mountaineering skills at the first gamified museum in the world – contact +386 (08) 380 67 30 and visit us!